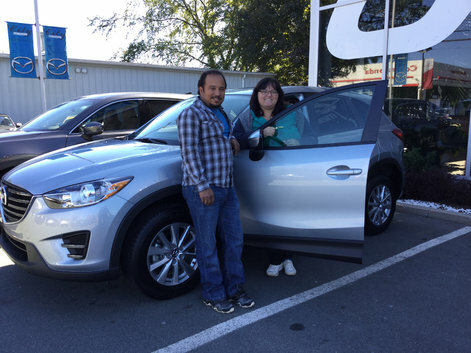 Home > Customer Reviews > My 3rd MAZDA!! 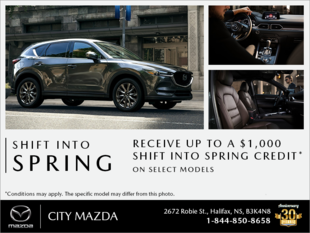 Thanks City Mazda for a great car buying experience! !